A cohabitation investigation can be performed for various reasons. In some cases this investigation is carried out upon the request of the solicitors who are working on cases that involve post-divorce payments or financial cases. For the same reasons this investigation is also conducted at the request of private clients. In cases when the local authorities suspect that someone has committed a fraud they too prefer to conduct a cohabitation investigation. In addition to that there are many cases when this investigation is carried out to support the landlords or letting agents that suspect that on the premises they rent there are more people than initially agreed. Since every case is quite unique we know that the concept - one solution fits all doesn't work. That is why we always make tailored solutions to approach the problem. We work with team of experienced professionals who have the required expertise to deal with the most complex cases. With their help you can create an action plan and choose the best solution. If you are in the middle of a court procedure with your ex-partner and you can't settle over the maintenance payment, we might be able to help you. Contact us as soon as possible and we will get you the evidence you need. We usually conduct three separate visits, or more if needed, and we create solid evidence for court. If the time frame between the visits is longer it will be a lot easier for the judge to conclude whether the person is co-habiting or not. To support our findings, we also provide surveillance services. We usually monitor the premises for three weeks which is enough time to gather evidence and confirm if someone is co-habiting. To build even stronger case for court we also provide photos, videos and recordings, all of that neatly organised in a detailed report explaining the course of the entire action. So call us today! 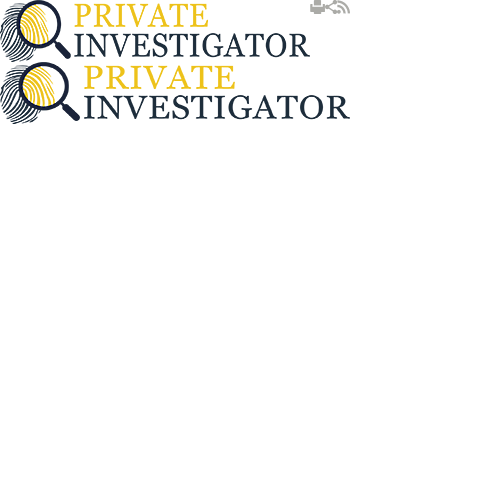 Let Private Investigator help you! Our first consultation is free of charge and you have no obligation to do business with us if you decide we are not the right fit for you. You have nothing to lose! You will get the information you need and everything you decide to share with us will remain completely confidential.